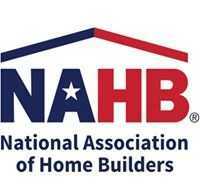 WASHINGTON, D.C. – July 17, 2012 – (RealEstateRama) — Builder confidence in the market for newly built, single-family homes rose six points to 35 on the National Association of Home Builders/Wells Fargo Housing Market Index (HMI) for July, released today. This is the largest one-month gain recorded by the index in nearly a decade, and brings the HMI to its highest point since March of 2007. Derived from a monthly survey that NAHB has been conducting for the past 25 years, the NAHB/Wells Fargo Housing Market Index gauges builder perceptions of current single-family home sales and sales expectations for the next six months as “good,” “fair” or “poor.” The survey also asks builders to rate traffic of prospective buyers as “high to very high,” “average” or “low to very low.” Scores from each component are then used to calculate a seasonally adjusted index where any number over 50 indicates that more builders view conditions as good than poor. Editor’s Note: The NAHB/Wells Fargo Housing Market Index is strictly the product of NAHB Economics, and is not seen or influenced by any outside party prior to being released to the public. HMI tables can be found at www.nahb.org/hmi. 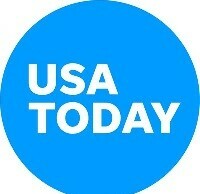 More information on housing statistics is also available at www.housingeconomics.com.